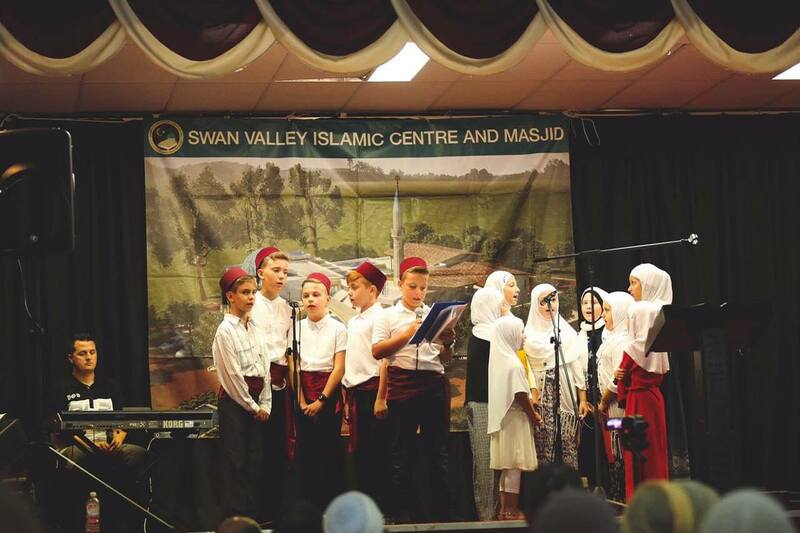 Swan Valley Fundraising Dinner 2017 – Bosnian Islamic Society Perth WA Inc. 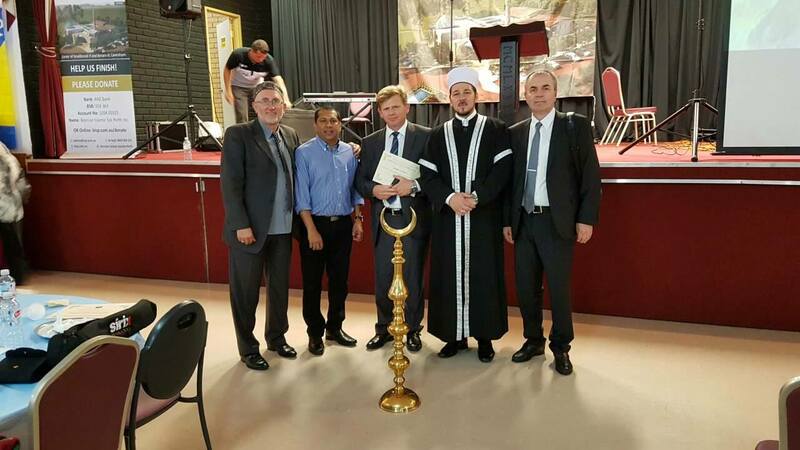 The Bosnian Islamic Society in Perth has successfully hosted another fundraising dinner to raise funds for the completion of the Swan Valley Mosque. 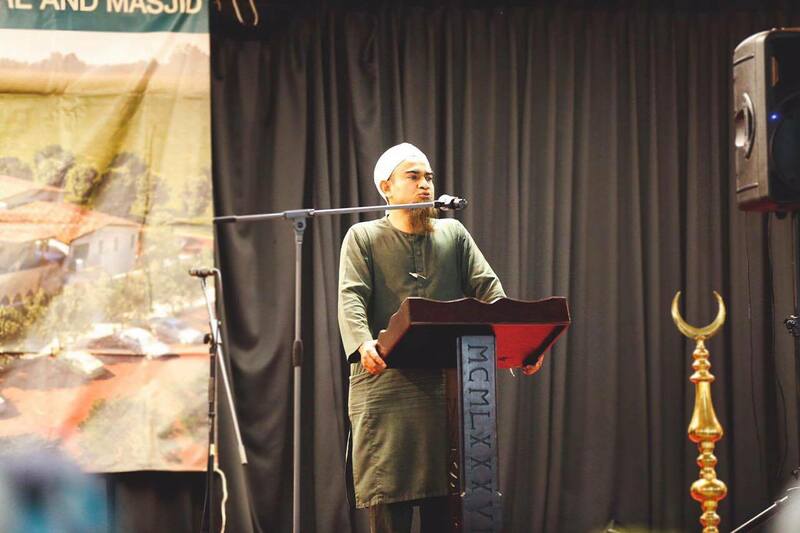 On the 4th of February 2017, it was indeed a blessing of Allah to see in one place close to 500 people from different parts of the world and yet with common goals and priorities. 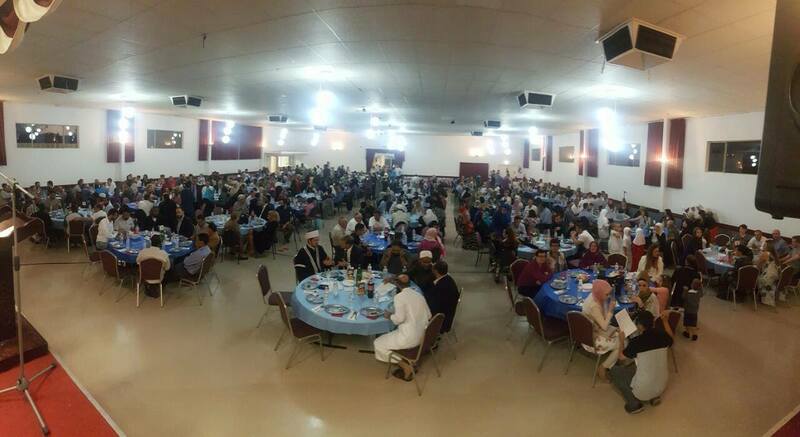 In spite of generous and selfless donations thus far towards this project, brothers and sisters continued to contribute on this night and with the help of Allah (SWT) we raised around $110,000 to help us complete this project. 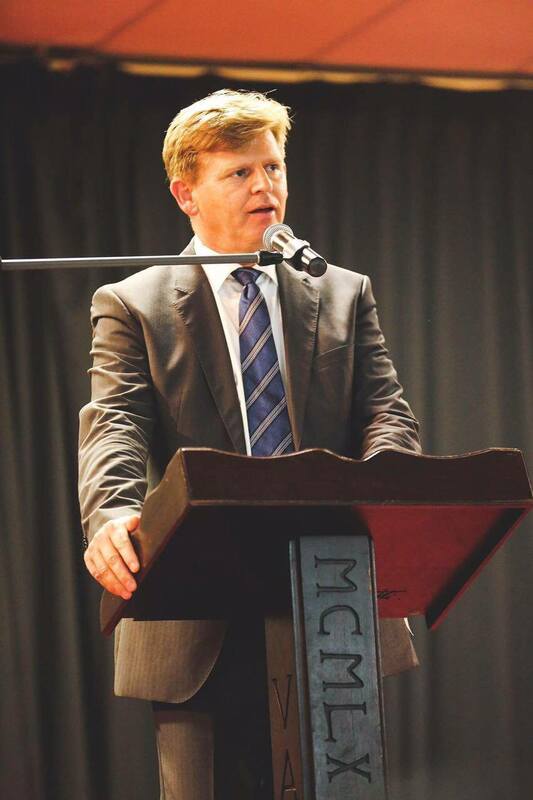 The night consisted of a welcome address by the Imam of the Bosnian Islamic Society; Imam Mirsel, followed by inspirational messages by the guest speakers including Imam Jasmin Bekric, Imam Mohammad Shakeeb and Sheikh Yahya Ibrahim. 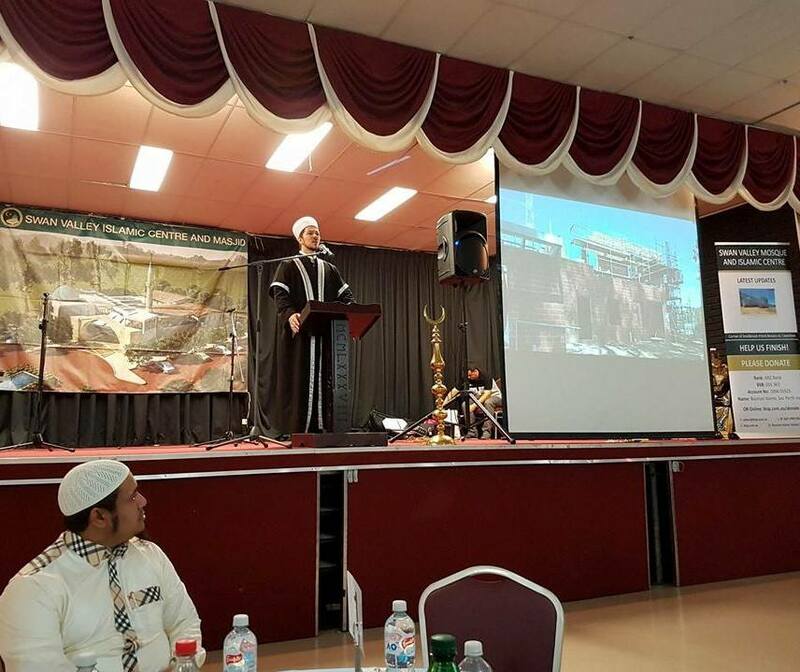 Our esteemed and respected guests, had a common message for the audience which was to emphasise the importance and relevance of the purpose of the mosque to the life of the Muslim and that donations towards this noble and historic project are in fact an enduring charity for the benefit of the believer. 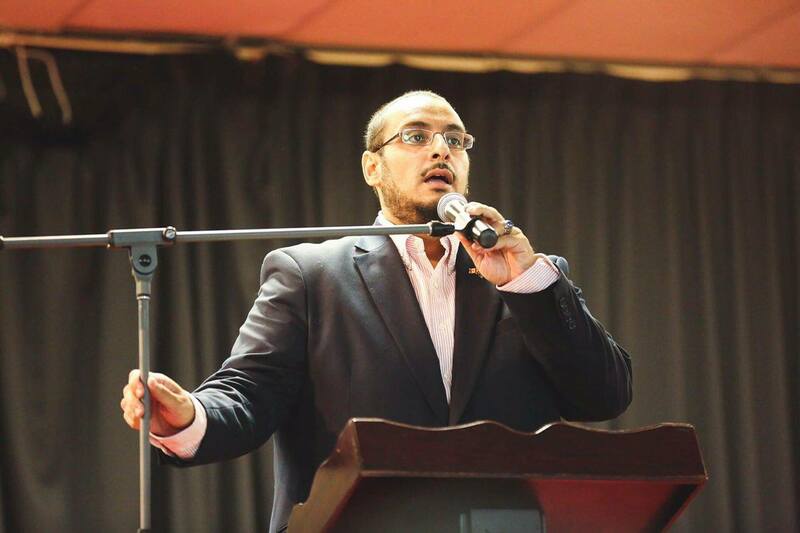 The president of the Bosnian Islamic Society, brother Sajit Smajic, conducted an auction to raise funds which included auctioning individual parking bays and contributions for the carpet inside the mosque followed by individual items for purchase. 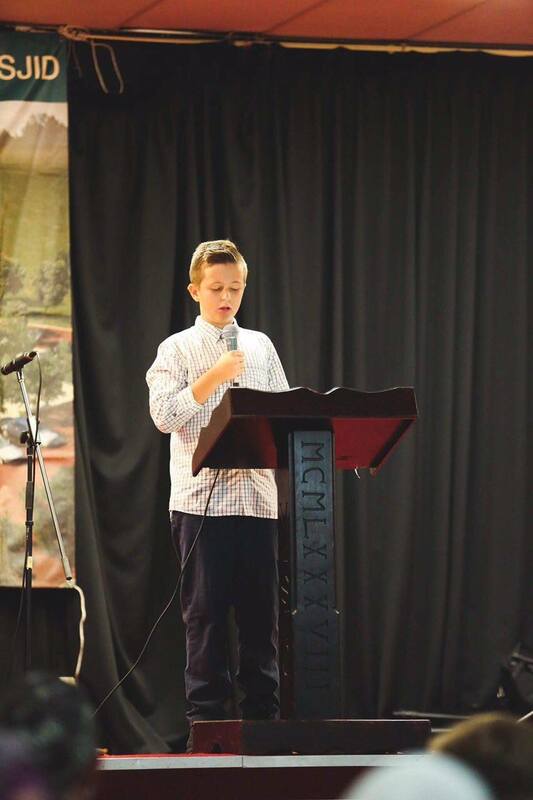 The considerable funds that we raised on this night will certainly go a long way in the realisation of this project and enable us to move into the mosque as soon as possible. To all that were present and donated with their time and money, we pray to Allah Almighty to reward them many folds over in return for their efforts. We ask Allah to be pleased with us and our good deeds and to honour us in the near future to prostrate before Him and for our souls to be nourished in the ambience of the Swan Valley Mosque. Above are a few pictures from the night and for those willing to donate and help in the realisation of this unique project, below are the bank account details. Please note you DO NOT need a PayPal account to donate. You can also use your Debit or Credit Card. Account Name: Bosnian Islamic Soc Perth Inc.